is anyone interested in a friendly llllllll march madness bracket tournament? follow along in the coming weeks to see how well your guesses line up with reality! the only thing on the line here is bragging rights! feel free to do some research on what teams are predicted to do well/poorly, but i’m pretty sure that people who pick based on their favorite colors or mascots tend to do just about as well as people who actually follow ncaa basketball. if nothing else, it’s something to distract you from work for a few minutes if you need a break. important: brackets must be submitted by thursday, march 21st at 9:30 AM central time! Edit to say I’m now more sure that I’ve thrown in. I would be in for a Module Madness module rankings bracket. brackets must be submitted by thursday, march 21st at 9:30 AM central time! thanks for putting this together Kyle. one day left to fill out brackets! so far five people have signed up. very sad to see my temple owls lose last night - it was a valiant effort. there’s always next year! 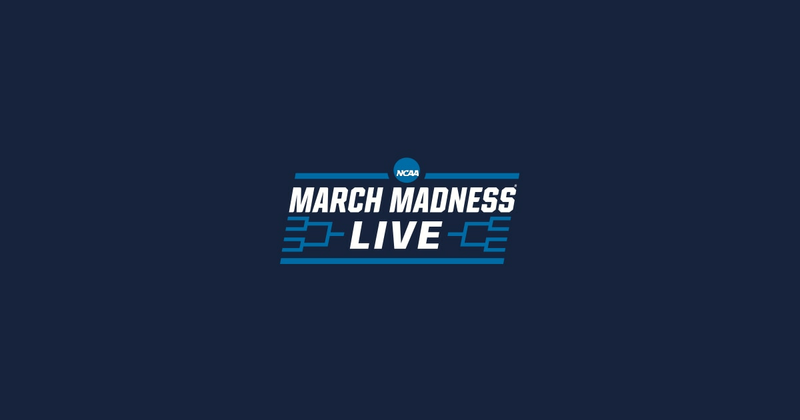 Watch March Madness Live to see every NCAA live stream of tournament games from the First Four to the NCAA Final Four in Minneapolis. @jwudel is our current leader! a few picks in the eastern division that were a little too bold may come back to bite him, but it looks like he has the might have the west and midwest figured out. also, he’s clearly clairvoyant since he’s the only person who correctly picked the UC Irvine upset over kansas state. most everyone still has seven contenders in the elite eight and the full final four, so it’s anyone’s game! if you click in to “standings” along the top you can see your best possible score compared to everyone else’s, and they’re all pretty close. My bracket is a creature of basically pure impulse. At least I didn’t have duke losing to a 16 seed in this one. the finals are tomorrow! 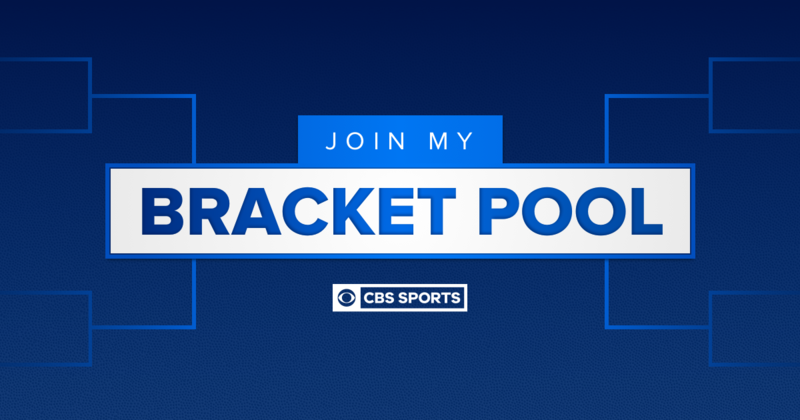 it turns out none of us had particularly good brackets i don’t think anyone correctly guessed more than one final four team - there’s always next year (next year is gonzaga’s year FOR SURE!). @jwudel it looks like everyone’s clairvoyance was pretty limited, but yours was stronger than most! it’s going to come down to either @yobink (if UVA loses the championship) or @jwudel (if UVA wins). good luck to both of you! Given that I was in dead last as of like Thursday, I’m kind of shocked.